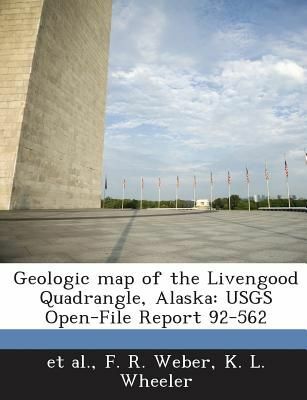 The United States Geological Survey (USGS) is a scientific organization created in 1879, and is part of the U.S. government. Their scientists explore our environment and ecosystems, to determine the natural dangers we are facing. The agency has over 10,000 employees that collect, monitor, and analyze data so that they have a better understanding of our problems. The USGS is dedicated to provide reliable, investigated information to enhance and protect our quality of life. This is one of their reports.